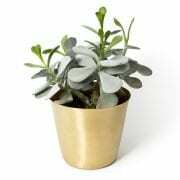 Our brass planter adds an element of honey at your home. 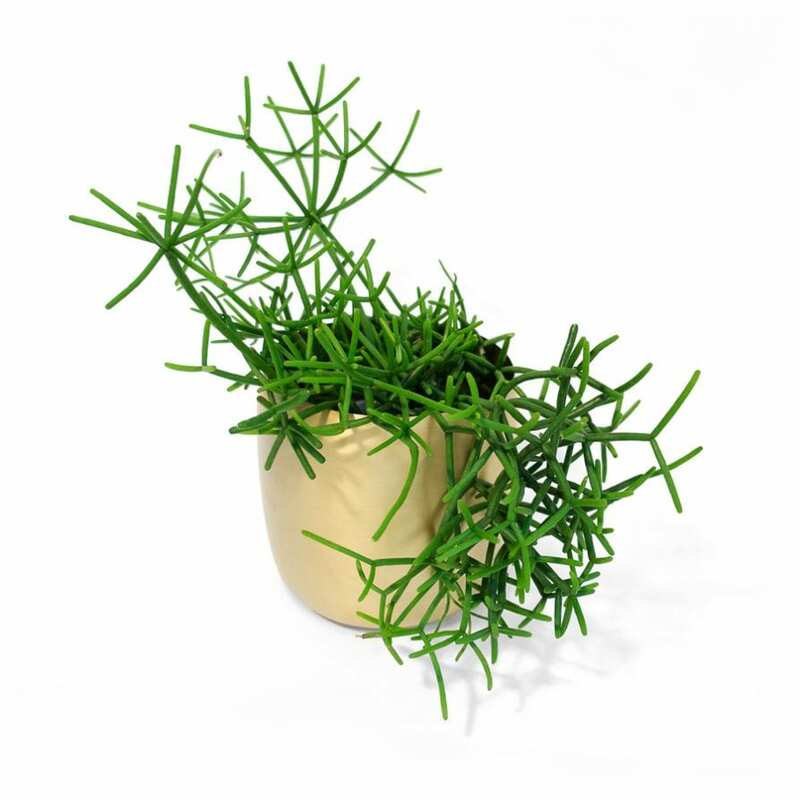 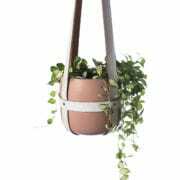 Ideal for planting green succulents or use with our hanging planters. 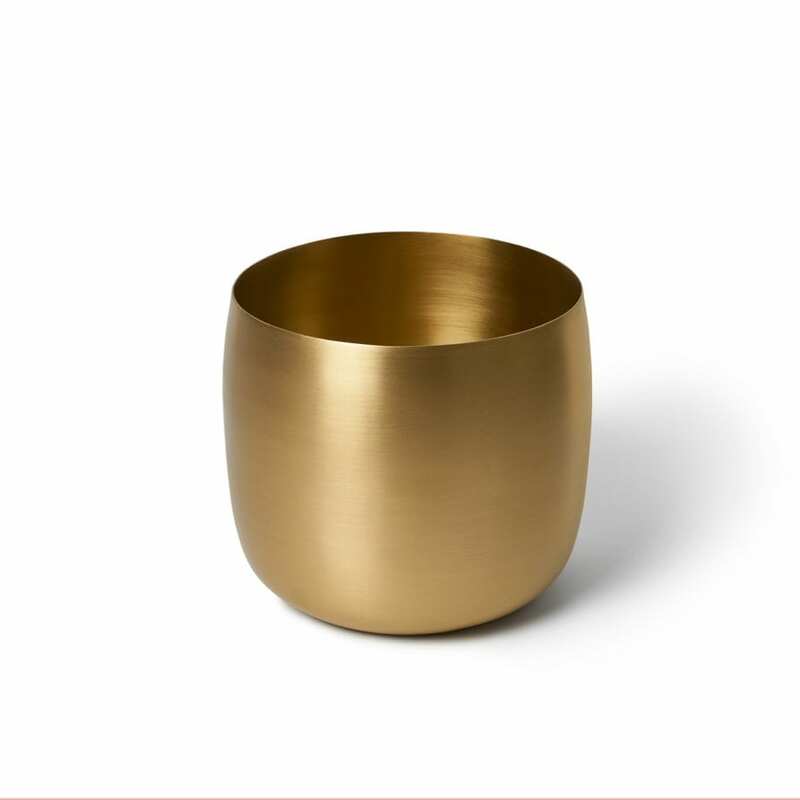 Lightly have worked with small boutique makers we admire and support, who handcrafted each object in Brass. 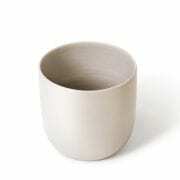 Due to the handcrafted nature of the process, slight imperfections may occur in the craft.